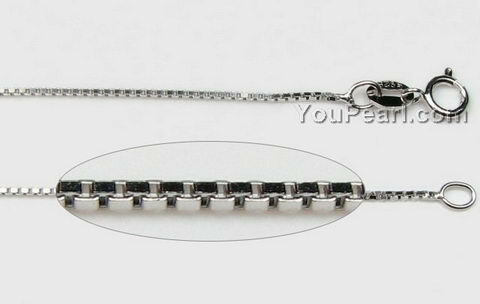 The 925 silver item is highly polished, and plated with anti-tarnishing platinum. Lovely product and very, very well packaged. Nice people, to ..